Hotel Antique Rose Inn Windham, Windham, United States of America - Lowest Rate Guaranteed! Located in Windham, Antique Rose Inn Windham is within a 5-minute drive of Windham Country Club and Windham Mountain Resort. 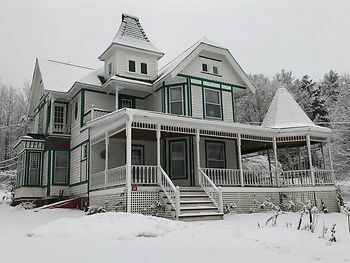 This bed & breakfast is 8 mi (12.9 km) from Hunter Mountain and 8.4 mi (13.6 km) from Mountain Top Arboretum.